Several years ago (does that statement make me seem old? 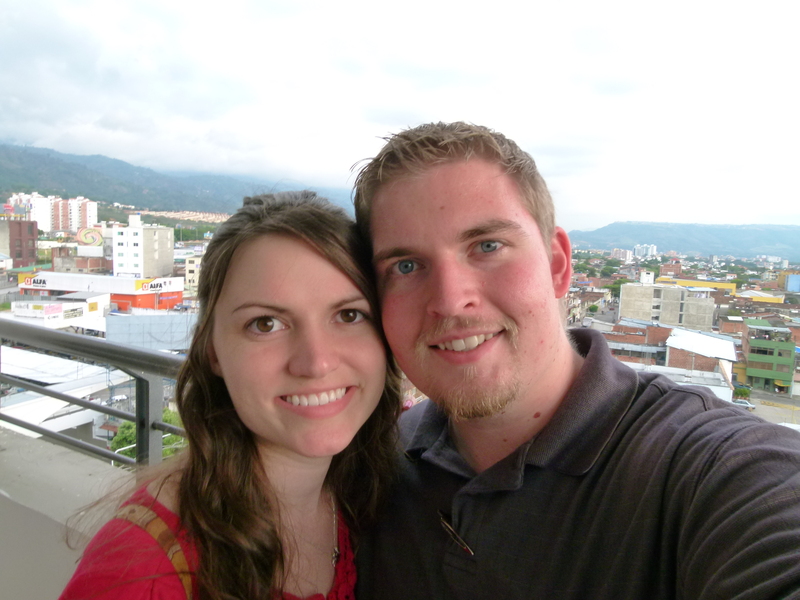 ), my wife, before she was my wife, told me she wanted to go to Colombia with me. It kind of made me chuckle at first, but it became a mutual dream before long. And that dream wasn’t realized until this month. It has been so special traveling with the love of my life over the past several days in the land that God has laid on our hearts. There’s nothing like it. Aubrie is the most special thing that has ever happened to me, outside of my relationship with Jesus Christ, and I thank the Lord for her every day. Aubrie, I love you. Thank you for being mine. Colombians, in contrast with some other Latin American countries, don’t celebrate Valentine’s day in February, but they do have a “Día de Amor y Amistad” in September (Love and Friendship Day). There are some interesting customs associated with that day that we learned about today, but I think I’ll save those for another post. We flew out today about 1:30 in the afternoon and left behind some new good friends. 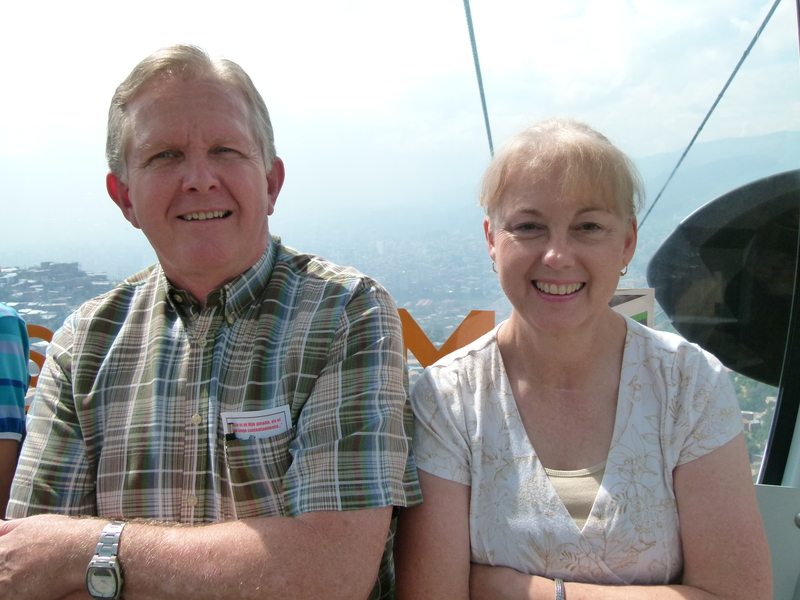 The Washburns are a wonderful couple and have been so kind to us during the few days we spent in Medellín, Colombia. There is no doubt that God is doing a work through them. Be praying for their ministry. They have a brand new church plant, 4 other works throughout the city that are now led by men that they trained and a couple outside the city also. They have quite a few people in their Bible Institute there as well that are interested in ministry. May God be glorified through them! 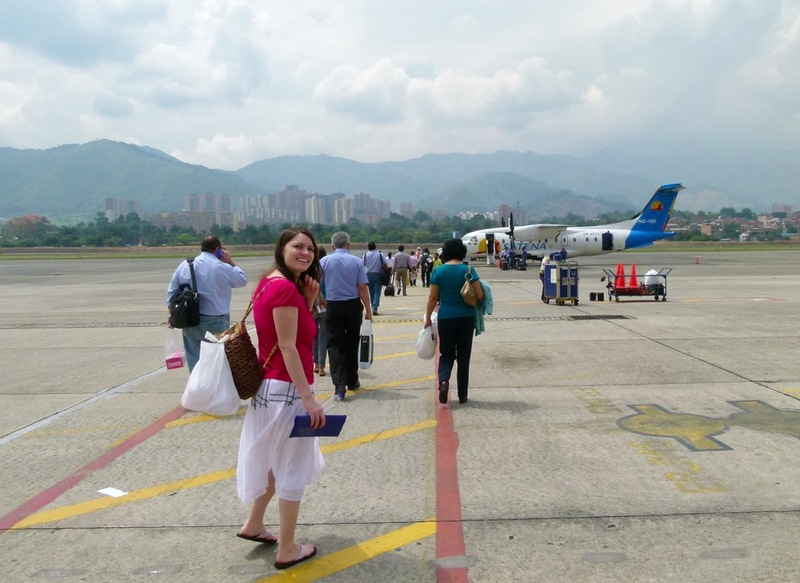 The flight to Bucaramanga was only 35 minutes. I’m glad we opted for the flight over the 10 hour bus ride. The price difference wasn’t that big and the convenience was amazing. 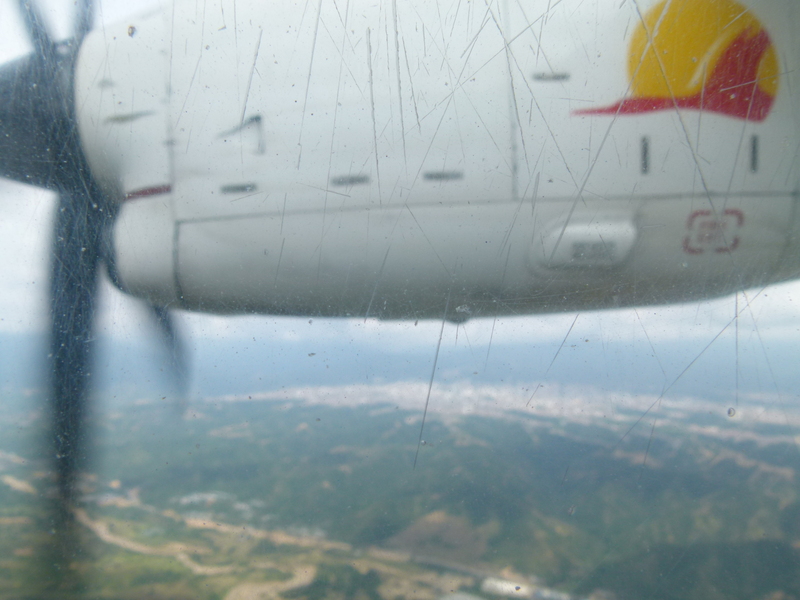 Though it was a smaller-than-what-I’m-used-to twin engine plane, and it was a little odd looking out our window and seeing a propeller, the ride was nice and they even served us a Dunkin Donut and a drink on our trip. Amen. 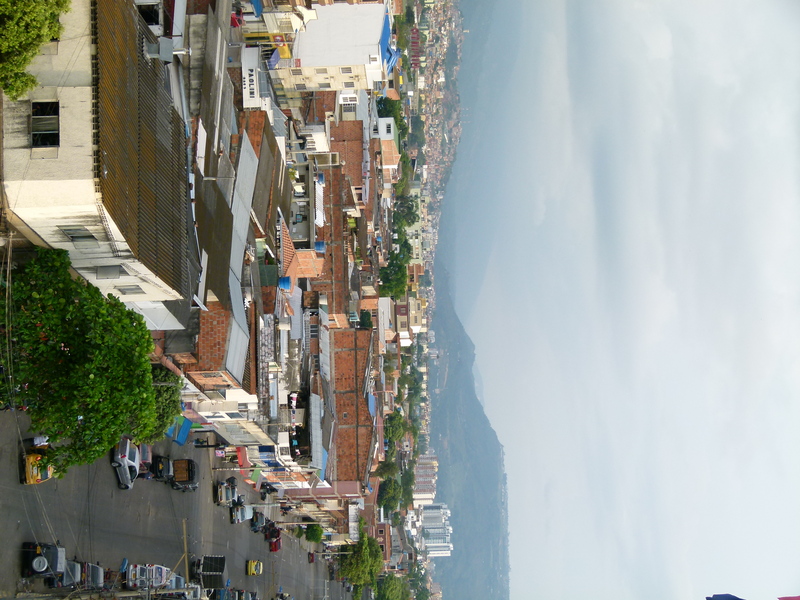 Bucaramanga is the capital of the state of Santander in Colombia. Its metropolitan area is made up of both Bucaramanga and the nearby cities of Girón, Floridablanca and Piedecuesta. The population of that area is between 1,500,000 and 2,00,000 (depending on who’s stat you read 🙂 ). One reason Buca was so appealing to us is that it is growing very quickly. We saw this on the way to our Hotel from the airport, which is 45 minutes outside of town. There was much construction on the roads as they’re working on widening them, more buildings being built, and people everywhere. You can kind of see these four cities connecting before your eyes. That’s the kind of place we want to be. A place that grows around us. And when people are willing to uproot to move to a whole new area of the country, usually they don’t feel as obligated to follow the traditional dead faith of their fathers, for tradition’s sake. They are more open to the Gospel. And yet, I haven’t been able to find a single like-minded church in this entire area. I have been able to locate a couple of churches that, though we might not agree on everything, might be preaching the Gospel of salvation by grace through faith and they have done very well in reaching the people. I’ll be trying to get in contact with these and others while we’re here. Tomorrow we’ll be checking out most of the area around town. It seems they have a pretty good Metrolinea, which is the local bus route that connects the city. I’ll let you know how that goes. Be praying that God gives us clear guidance while we’re in this city. We have a lot on our agenda over the next 4 days before heading out for Bogotá. It seems like there is a great need here! Here are a couple more pictures of some things we’ve seen. 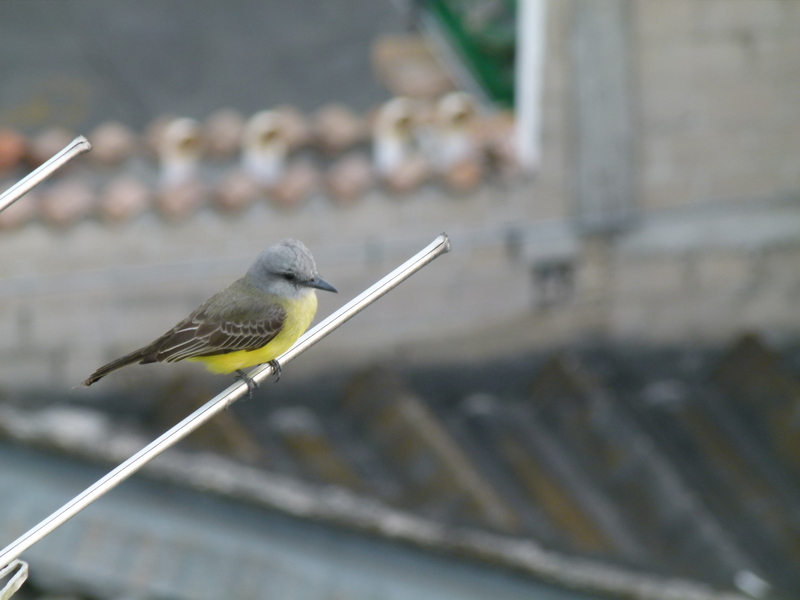 This one's for Aubrie... 😉 Does anybody know what kind of bird this is? Shoes galore! 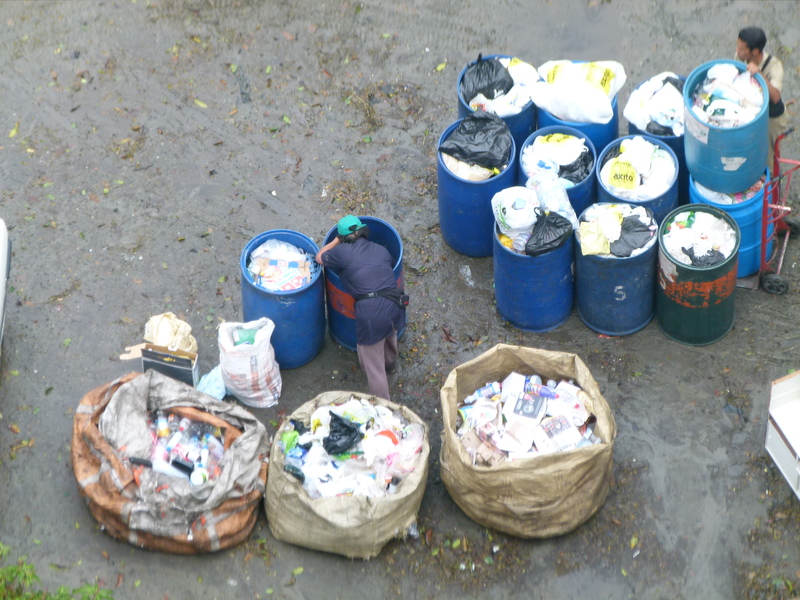 We had heard this about Bucaramanga, but now we've seen it with our own eyes. 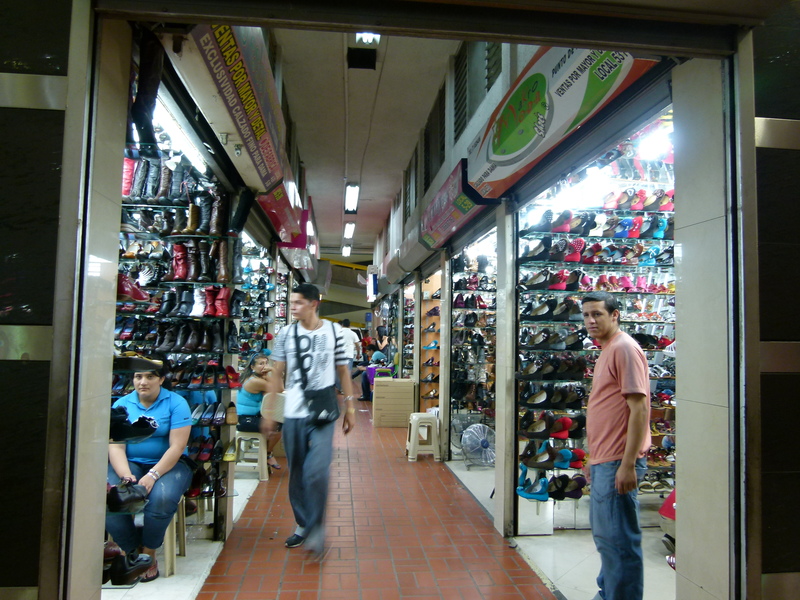 Since Buca is home to many of the world's shoe factories, there are shoes for sale everywhere. I'll post more on this later. Posted on February 15, 2011, in Church Planting, Colombia, Family, Praises, Survey Trip and tagged Bucaramanga, Colombia, God, Medellín, Metrolinea, Missionaries, Missions. Bookmark the permalink. Leave a comment.